For use with Wilson MobilePro, Cradles, and Wilson Sleek Boosters. 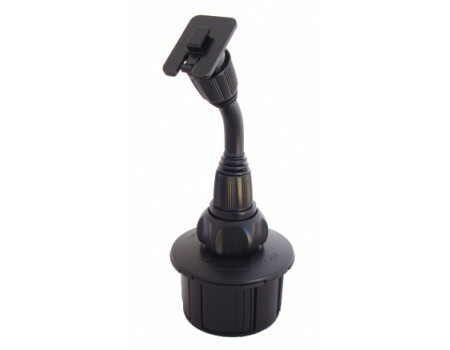 The Wilson Cup Holder Mount works with all versions of the Wilson Sleek, Wilson MobilePro, and other Wilson Cradles. It the ideal accessory for anyone who can't use the adhesive mount on their vehicle or those who desire a more portable option. 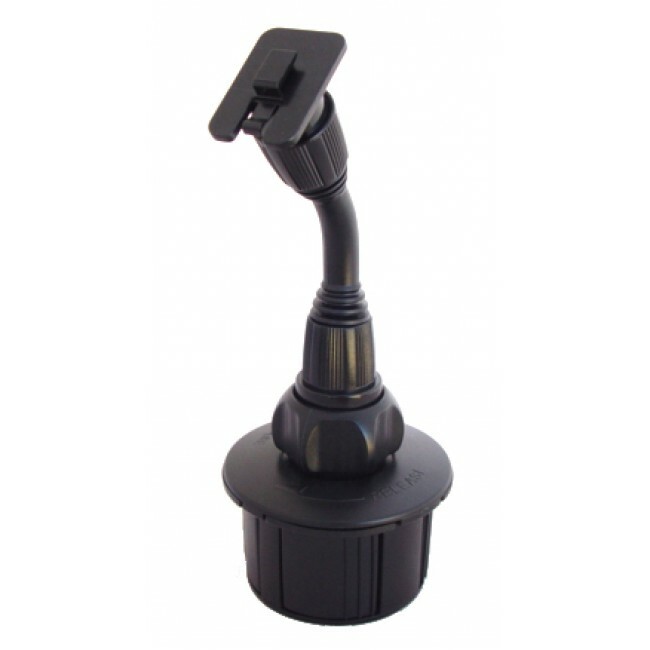 The Wilson Cup Holder Mount can be used in most standard cup holders to securly hold your signal booster. The adjustable neck allows you to position it to face any direction.